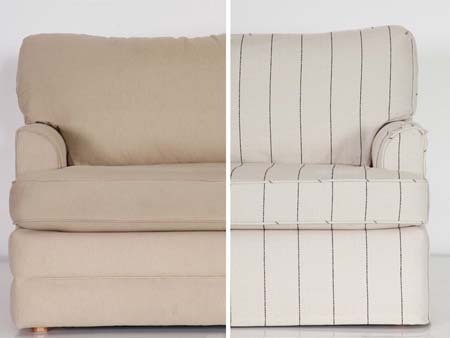 Artistic Upholstery, a family owned furniture upholstery shop and interior décor company in La Habra; serving Orange County and Los Angeles for more than 40 years. We offer free design consulting. We offer free design consulting to help bring your ideas to life, to learn more about our quality services. or schedule a visit our showroom. Serving families and businesses in Los Angeles and Orange County. 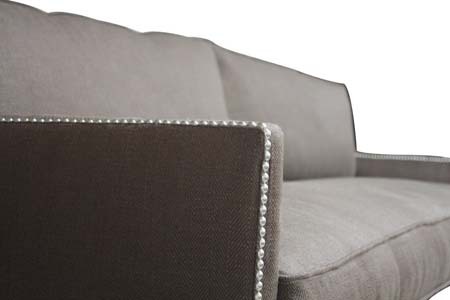 At Artistic Upholstery OC clients can expect meticulous attention to detail across a variety of products and services. 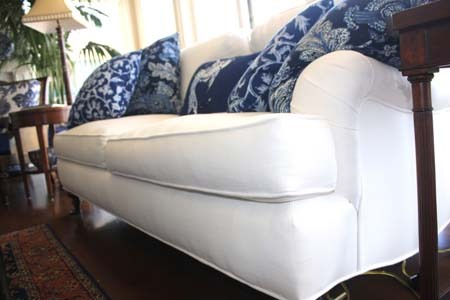 Ranging from reupholstery to custom furniture and from slipcovers and cushions to window treatments. We are dedicated to providing quality products and experiences. Our exclusive warranty reaffirms our commitment to our customers. 40 Years in La Habra.